With its head office in Esbjerg, Denmark, Babcock & Wilcox Vølund manufactures, constructs, maintains and operates renewable energy plants. We have designed and built more than 560 waste-to-energy lines around the world -and a remarkable number of them are still in use, many decades after they were built. When we developed our first waste-to-energy plant back in 1930, it revolutionized waste-disposal techniques. 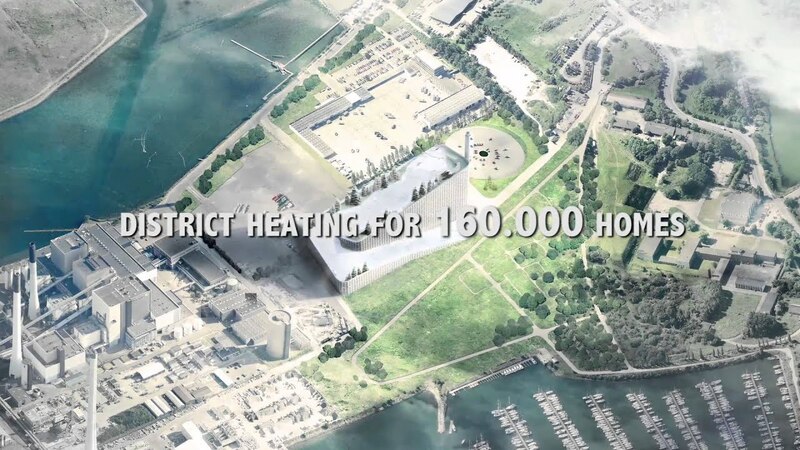 Since then we’ve grown to become one of the world’s leading technology suppliers for converting household waste and biomass into heat and power, as well as a provider of turnkey solutions utilizing strategic partners. 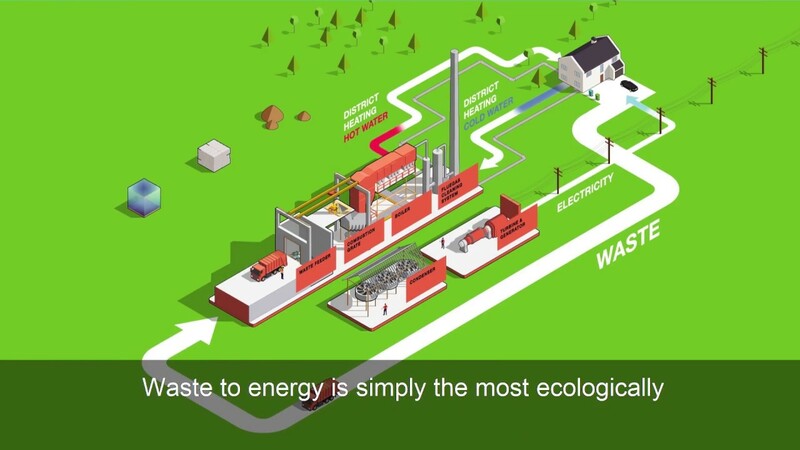 How waste to energy can change our future? 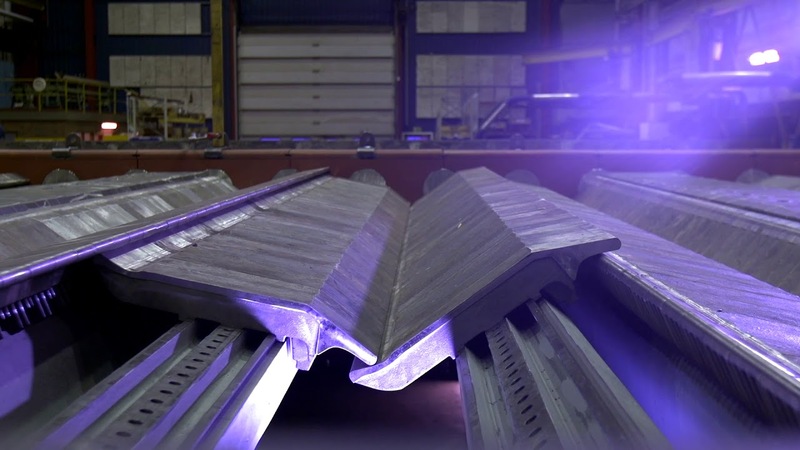 Our state-of-the-art combustion grate, the DynaGrate®, is one of the most advanced combustion grates on the waste-to-energy market.